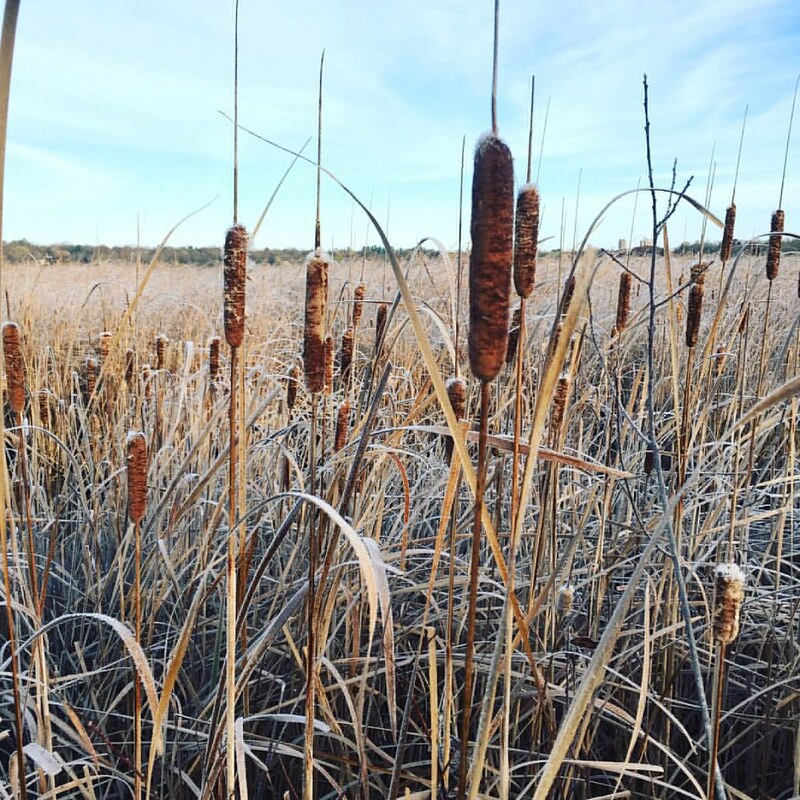 Following up on my weekend trip to Madison, Wisconsin, I am highlighting the two beautiful runs I enjoyed while visiting. Yeah, I run even when on vacation - because us crazy runners have to get our miles in or else we get cranky. Really, I didn't have any excuses not to run - I was on my own in the mornings, (those college kids still sleep in until noon) and the weather was perfect - sunny with very little wind. Prior to the trip, I did some research for running routes and found a 6 mile loop around the UW Arboretum. I knew it would be a nice route with options for trail running. The Arboretum is 3 miles away from campus and while I initially considered running there, I'm glad I didn't - the route there was basically city streets. Once I entered the park it felt like another world - lush tree canopy, adjoining forested lands and a winding asphalt road. I saw several runners and groups as I made my way to the parking area, so I knew it would be safe for me to run by myself. Of course, I captured the scenery I got to enjoy while running the loop - so much variety to take in. 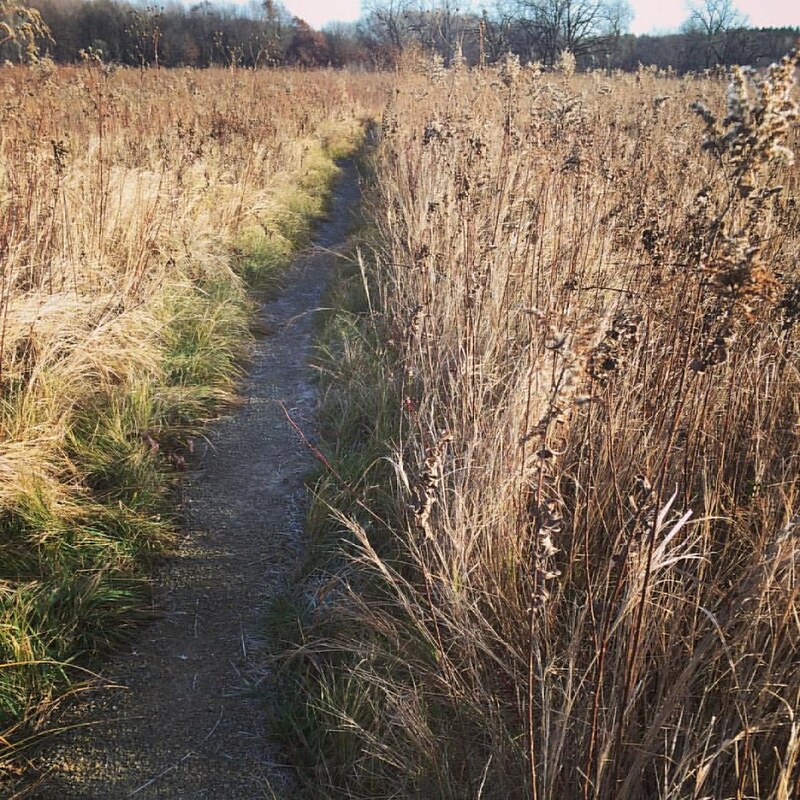 After I completed the loop, I added on 2 miles of trail running in the prairie. 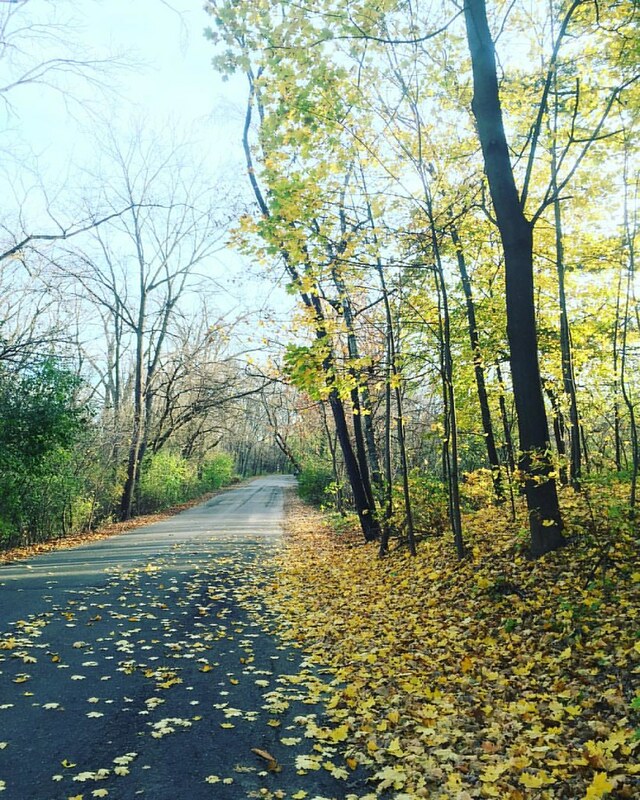 On Sunday, I decided to run from the hotel to the Wisconsin campus and along the Lakeshore Path. 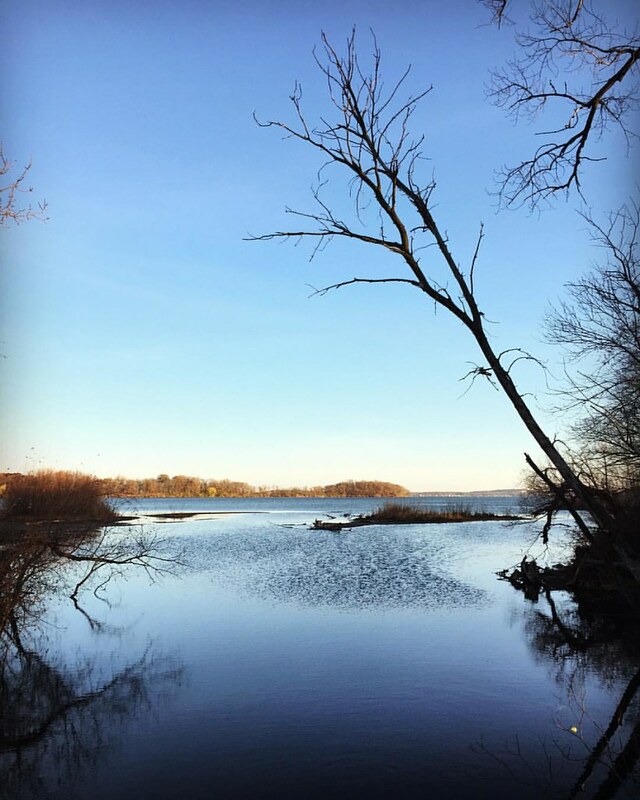 This route follows the banks of Lake Mendota, which is a great backdrop for any run, walk or bike ride. 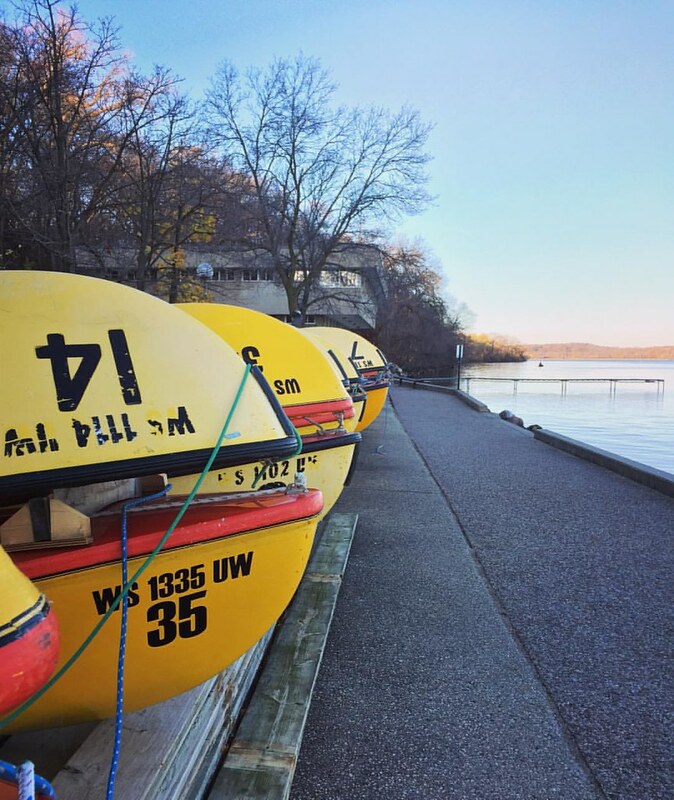 On the way back, I came upon Wisconsin's Porter Boat house, something unique to this school. Here's the general route I took. The city has done a great job adding bike lanes so there are a myriad of options to explore along Mendota and Monona Lakes and around campus. Finally, since November is running safety month, here are my some comments regarding the subject specific to running in a new city. Of course, personal safety is paramount and is trickier when running in a new town or unfamiliar territory. Prior research of running trails can facilitate this. Before setting out, give your travel mates or family a general idea where you will be running and the expected duration of your run. If possible, run with a partner or in a group. Stick to daylight hours and well populated areas. 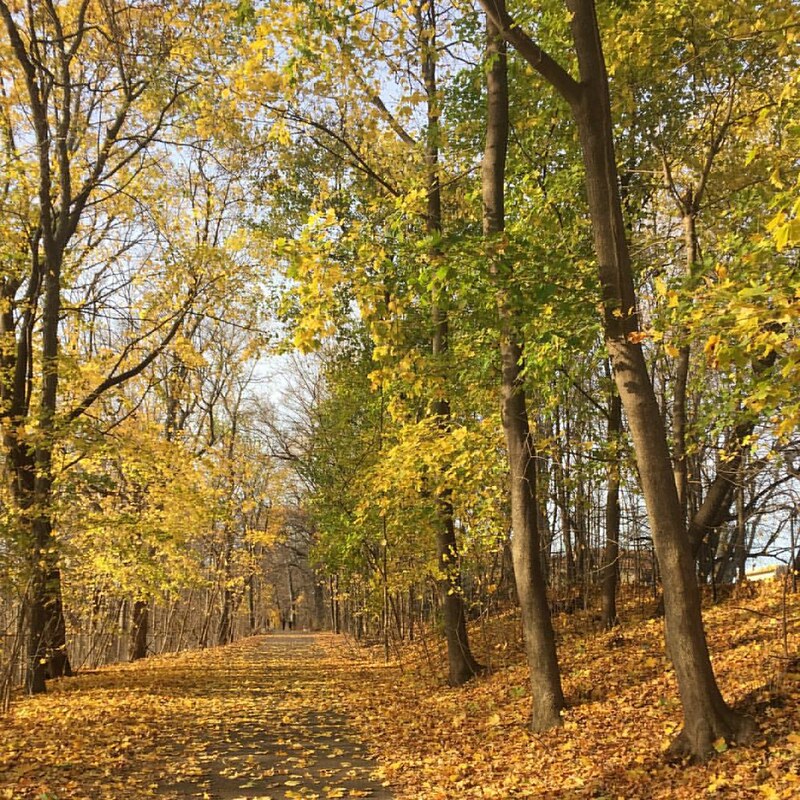 My rule of thumb - if there are other runners, walkers or bikers on the trail, it's ok. If I don't see another soul on an isolated path, I turn back. Take your cell phone! I always run with my cell phone, even at home, even if I'm simply running up the street and back. You just never know. Carry a form of personal identification on you, especially if you have a medical condition. I have Road ID tag that attaches to my shoe. Finally, listen to your instincts - if an area makes you feel uncomfortable, leave it immediately. 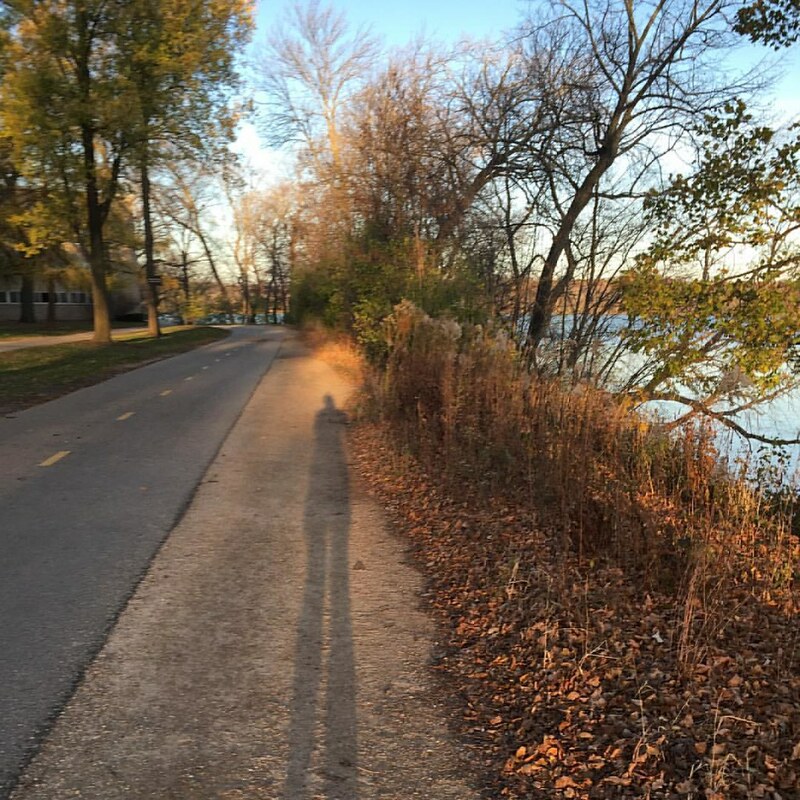 I really enjoyed my two runs in Madison and if you are a runner or biker visiting the city, there are plenty of options around town to explore, so get off the treadmill and go run outside!